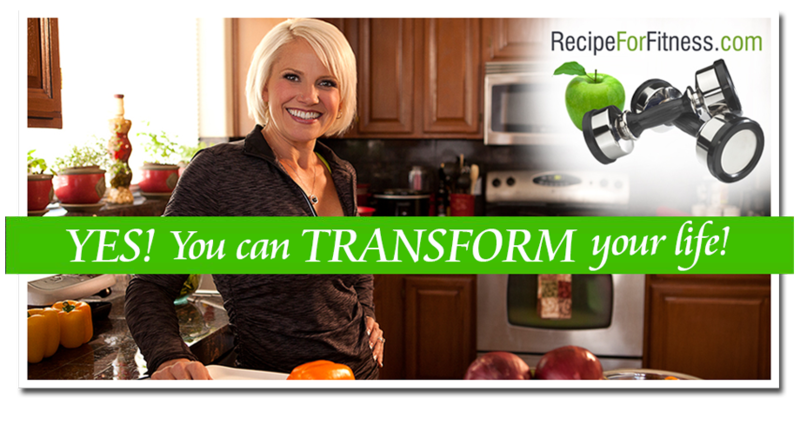 Recipe for Fitness: Survey + FREE GIFT!!!!! I'm putting the finishing touches on my upcoming Infertility program, and would love to hear from those of you who have been touched by an infertility journey (yourself, a family member, a friend). What have been your greatest struggles? Is it lack of support? Not knowing how to talk about it? Or...? As a thank you for your response, I'll enter you into my drawing to win a $25 Visa Gift Card!